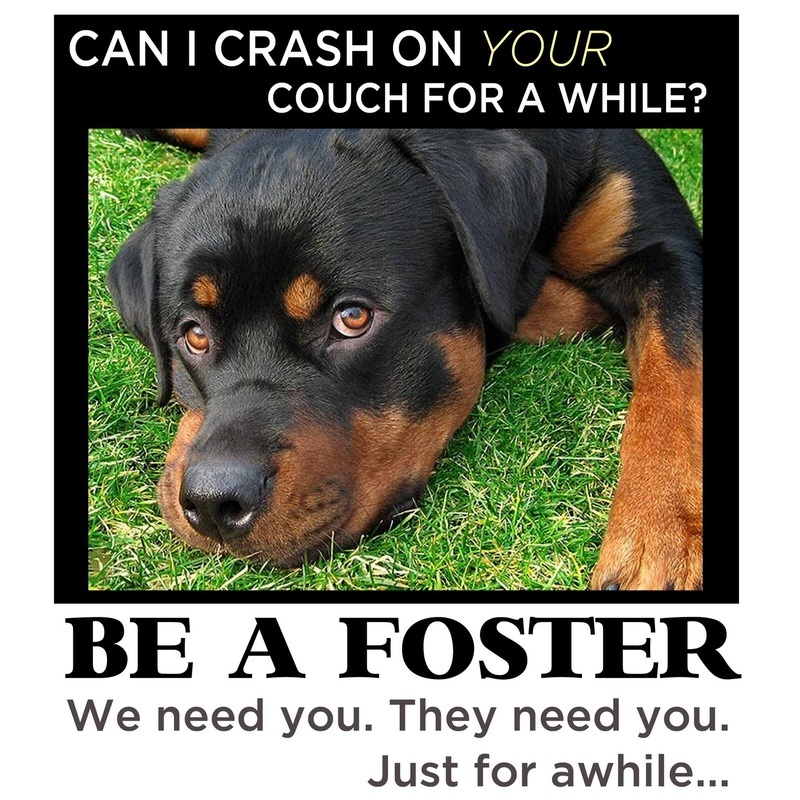 Fostering for North East Rottweiler Rescue & Referral, Inc.
Who can apply to foster? And have the blessing of all residents of your household or permission from your landlord. YOU can apply to foster for NERR&R! When does the foster go home and when do I get my next foster? Your foster dog will go home when you think it is ready. You will determine when your foster dog is a trained and ready companion for an approved adopter. It can be anytime after the mandatory two-week introductory period. You can have another foster dog whenever you are ready, it's your choice, there is no obligation to continue fostering. Most NERR&R dogs come from regional animal control facilities within the seven-state region (all of New England, and parts of NJ) in which NERR&R operates. Depending on circumstances, NERR&R may accept a limited number of owner surrenders and hardship cases. North East Rottweiler Rescue & Referral, Inc. mandates that each of its dogs live in foster care. That means that the number of foster homes available to place dogs awaiting adoption in limits NERR&R to helping only a few dogs at a time. The more foster homes we recruit and maintain, the more dogs we can save. You can make a difference in the life of a Rottweiler and that of the family who adopts the best companion it will ever have. You'll be moving in the next ten years and don't know if you can take a dog with you when you move. You'll be adding to your family and don't know if the dog will work out with new family members. You are a student or young adult with a dynamic life ahead of you but you would like the companionship of a dog now. You are in the military and may be moved or deployed. OR if you don't fit the above situations and you have room and time for just one more dog. Please consider fostering before you adopt, there is no better way to determine if you are ready for a dog of your own. Short-term companionship can be even more rewarding than a lifetime commitment; you will learn important life lessons from each new dog you foster. Check out Bobby's Memorial Page to see how rewarding and challenging fostering can be. Foster homes are always needed! Any questions before or after filling out a Foster Application for NERR&R, can be directed to foster@rottrescue.org or 866-392-0102.